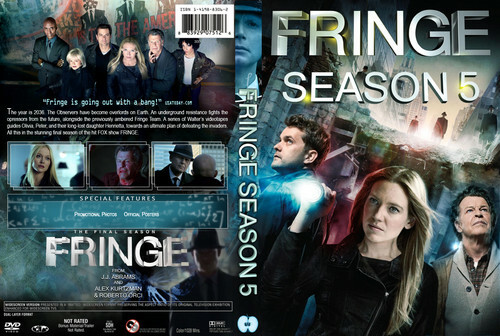 Fringe Season 5 DVD cover. this is the custom dvd cover for Fringe Season 5. HD Wallpaper and background images in the Fringe club tagged: fringe season 5 peter olivia dvd cover dvd cover.